Women play an active and critical role in taking key decisions and traditionally running the house. From being called as a better-half, today's modern woman is now an equal-half in many ways. Today's woman seeks independence in many things she does in her daily life. However when it comes money and money-related aspects, she is still not fully on her own yet. This domain still rests with the man of the house - father/husband. However, research shows that women have their own unique ways of dealing with money and have started exploring investment options beyond the conventional choices.We believe that given the easy access to technology and information, women can take the lead and drive financial decisions. Financial independence will be the real status equalizer for the modern woman.  Given this backdrop, CII Western Region Indian Women Network (IWN) organised its first webinar for the year 2016 on “Financial Independence – The Status Equalizer”. Speaker for this webinar was Mr. Samant Sikkha, Head – Business Development, Axis Asset Management Co. Ltd.